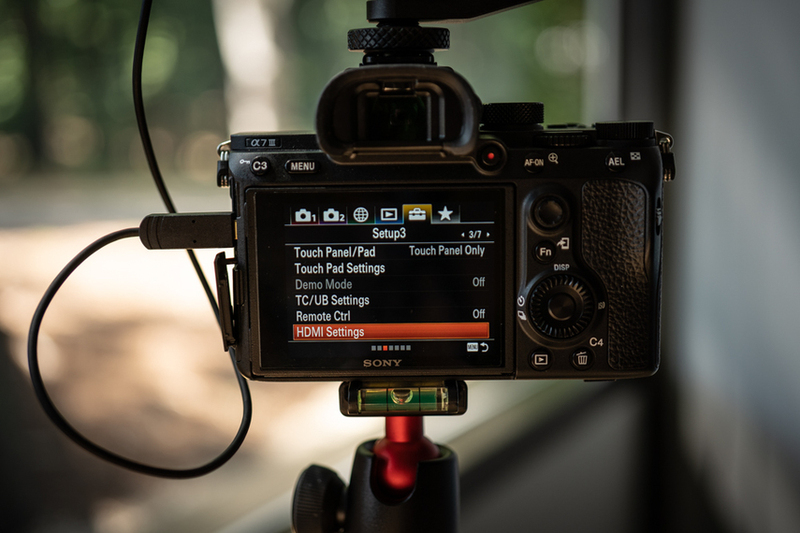 PROBLEM: My SmallHD FOCUS won't display an image from my Sony Alpha camera. 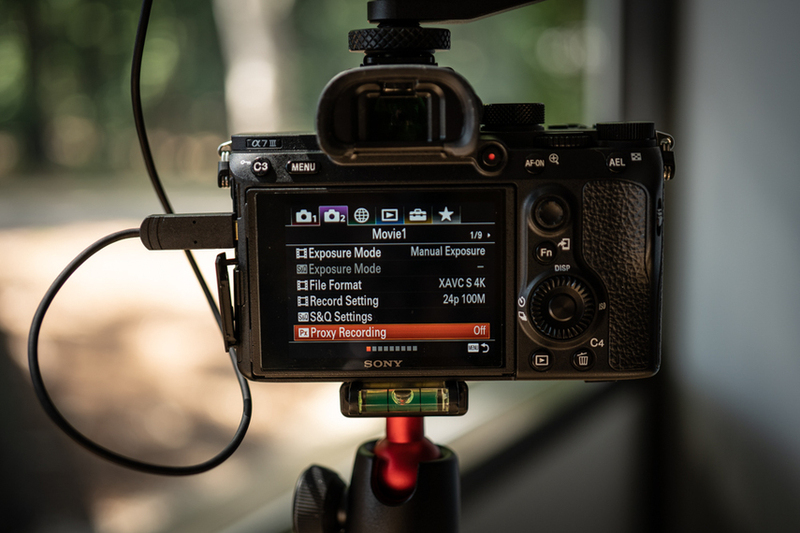 Ensure that you have a secure Micro HDMI connection between the Sony Alpha camera and the SmallHD FOCUS. Turn off "HDMI Info. Display" in your camera's HDMI Settings (Menu > Setup3 > HDMI Settings > HDMI Info. Display). PROBLEM: Why does the camera’s screen go black when I hit record? TIP: When shooting 4K, most (if not all) of the Sony Alpha cameras will turn off the LCD if they are connected to an HDMI source (like an external monitor). PROBLEM: How can I get the SmallHD monitor to show an image while recording in 4K? TIP: Turn off “Proxy Recording” (Menu > Movie1 > Proxy Recording). PROBLEM: Why can’t I get a full-screen image on the SmallHD FOCUS? 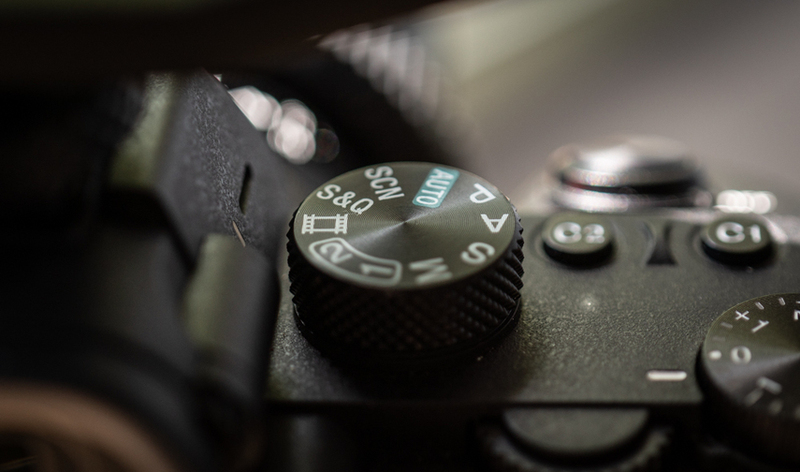 Switch the camera dial to “Movie Mode” (the film strip as opposed to the “M” or “AUTO” mode. PROBLEM: Why does the faux Sony NPFW50 battery adapter not fit in my Sony a6500? TIP: We’ve made an adjustment to the battery adapter cable to accommodate the size difference between the battery chambers (available upon request).